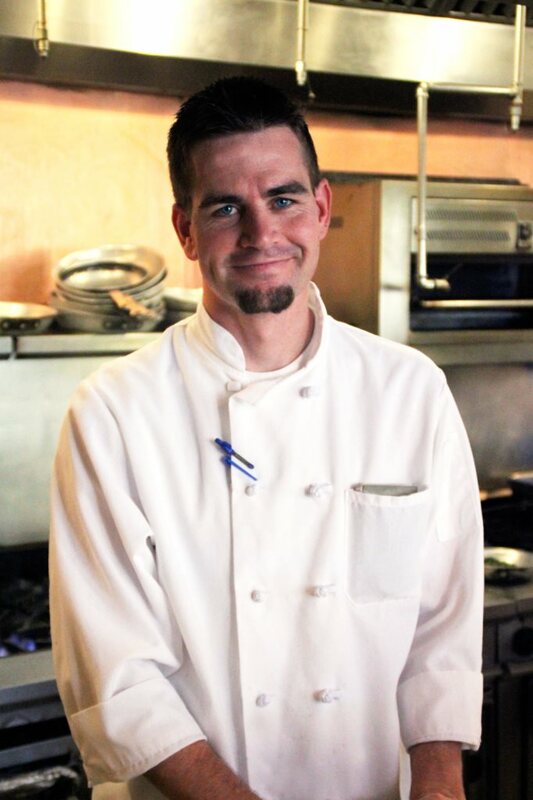 Esquire Grill is proud to introduce their new Chef, Dan Moore. Dan joined Esquire Grill in June 2011 as Sous Chef and just recently began as Chef this week. How long have you been with Esquire Grill? Where did you develop your culinary skills? Attended the California Culinary Academy and then developed my culinary skills in both San Francisco and New Orleans. What is the best part of working at Esquire Grill? Who have had the biggest influence on your cooking style? What fall/winter ingredients are you looking forward to using this year? What fall/winter menu items are you currently developing for Esquire Grill? Give us a hint. What is your favorite ESQ dish to make? Do you have any other passions besides cooking? What is your favorite ESQ dish to eat? Do you have a favorite food, cuisine or ingredient? When you want to make something quick, simple and delicious, what do you prepare? What 5 kitchen ingredients/tools can you not live without?